Kimberly P. Chase: National Aviation Day--99¢ Book Sale and Giveaway! National Aviation Day--99¢ Book Sale and Giveaway! 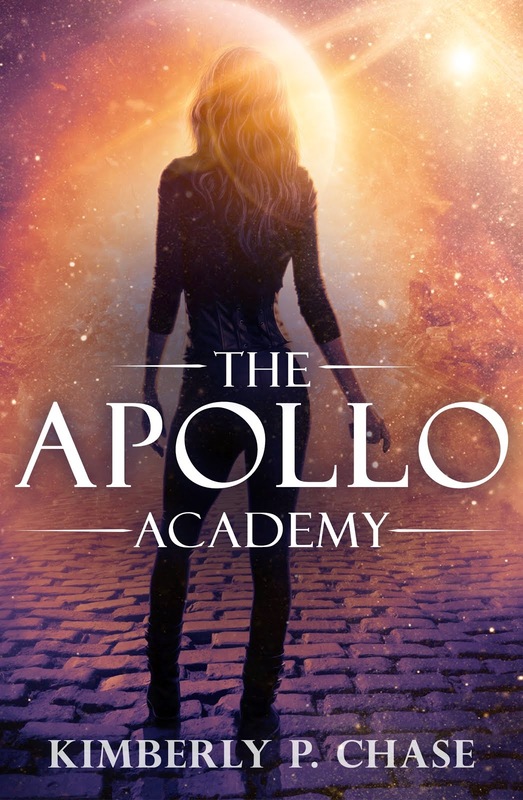 The Apollo Academy blog tour is still going strong, but I wanted to let everyone know about a super special offer! Today is National Aviation Day, which also coincides with Orville Wright's birthday. To celebrate the joy of flight and the continued growth of aviation, The Apollo Academy will be on sale for 99 cents! If you haven't picked up your copy, get it while it's cheap! It also seems like an appropriate day to post all the info. on the introductory flight lesson I've been teasing you about. One lucky winner will receive a $75 gift card for the intro-flight, information on the closest AOPA approved flight school, along with a recommended FAA certified flight instructor. Please make sure you read the Rafflecopter terms & conditions carefully before entering. To enter, all you have to do is provide your name and email. Everything else is just bonus points! What an awesome giveaway! And looking forward to book 2! Yay, purchased and looking forward to reading this for sure! Hmm, flying lessons, what a dream! Hmmm...February 2014...that means that beta readers and CPs should be getting their grabby hands on it soon, yes? *smiles hopefully* Can't wait to see what happens next!! Update: Just wanted to post that the winner of the free intro-flight lesson has been contacted. YAY!